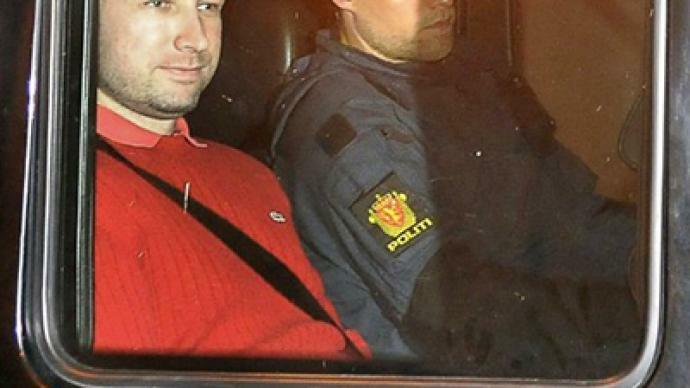 The mastermind behind the worst peacetime massacre in Norway's history has appeared at a closed hearing, during which he confessed to the twin attacks, but pleaded not guilty. He told a court he wanted to save Western Europe from a Muslim takeover. 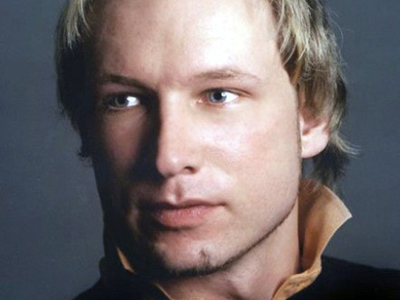 The court ordered Anders Behring Breivik, the main suspect in the twin attack, to spend eight more weeks in custody. Four of the eight weeks he will spend in complete isolation, banned from newspapers, visitors and letters. Judge Kim Heger said the gunman told the court he wanted to send a “strong signal” with his attack, not to kill as many people as possible. Breivik also claimed to have two more groups of collaborators. "The accused has made statements today that require further investigation, including that 'there are two more cells in our organization," the judge told a news conference. The detention can be extended before the trial. Breivik’s car was attacked on way to court by angry crowds shouting threats and death wishes to the suspect in the bombing and mass shooting that claimed 76 lives. The closed-door hearing ended about 35 minutes after it began. 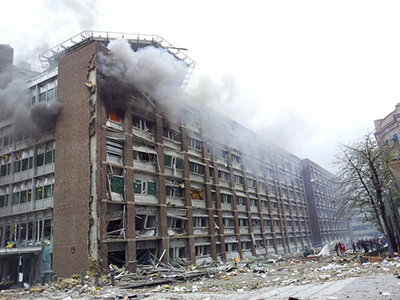 According to the prosecutor, Breivik was calm during the hearing and seemed to be unaffected by the attacks. Initially the court wanted to hold an open trial for the media, but later decided otherwise. 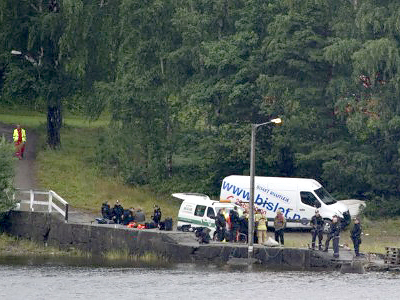 Police suspect Breivik may use the event to send coded messages secretly to accomplices, local television station TV2 reported. Breivik himself wants an open trial, his lawyers said. The massacre suspect’s father has said: “Last thing he should have done was to kill himself. I'll never have any contact with him again,” TV2 reports. 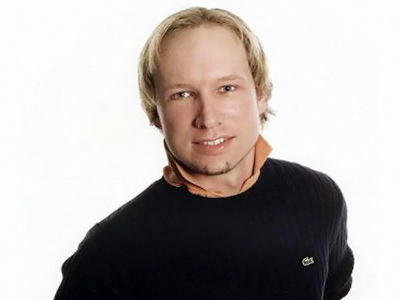 Breivik told investigators that he expects to spend life in prison. On Monday the northern European country is observing mourning for the victims of the terror attack. It started with a minute of silence, after which king Harald V of Norway and Prime Minister Jens Stoltenberg were the first to sign a book of condolences. Neighboring Sweden is also commemorating the victims of Friday’s massacre in a gesture of solidarity. People have been flocking to Norway’s embassy in Moscow over the weekend, laying flowers and lighting candles in sympathy over the national tragedy. David Johnson of ACM Partners in Chicago told RT he believes the shocking accident in Norway is not an isolated incident by an extremist, but a real trend. “I believe far-right groups are going to gain increasing credence and popularity in the next few years around Europe,” he said. In times of deep financial depression radical right wing groups often flourish. But according to Johnson, the blame cannot be attributed to the financial crisis across Europe. “The financial crisis though is going to make it much more difficult to combat the message of these far-right groups,” maintained Johnson. “In times of economic stress it is distressingly easy for people to look for scapegoats,” he said. “And it’s human nature to seek scapegoats that look different than everyone else or who have different customs. In the next half decade the financial stress throughout Europe is going to fade or help these far-right groups gain popularity,” concluded Johnson.